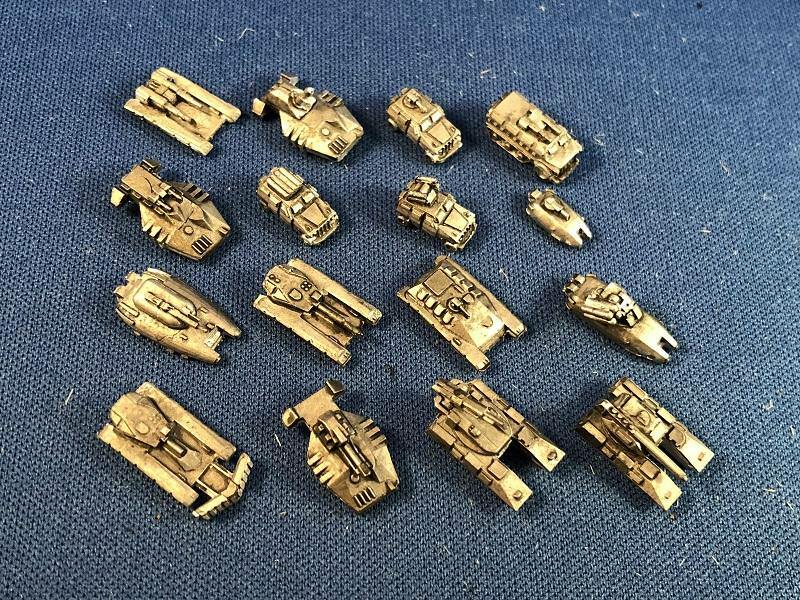 For about the price of a company of tanks or a lance of 'mechs in 6mm, you can have an entire regiment (with support units) in 3mm. They're also easy on storage space, and look great en masse on the tabletop. Edit: I'll be ordering a couple forces after I get home next week. 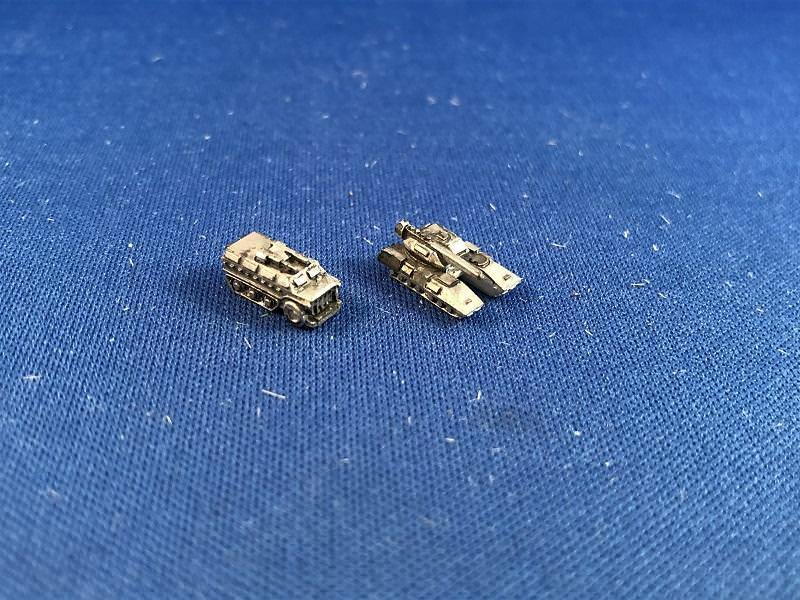 I got two opposing forces of expanded armored battalions for less than the cost of four mechs at 6mm scale. And I can store them in a 12x14x1” steel box. The first shipment has come in! They’re excellent - very sharp casts! 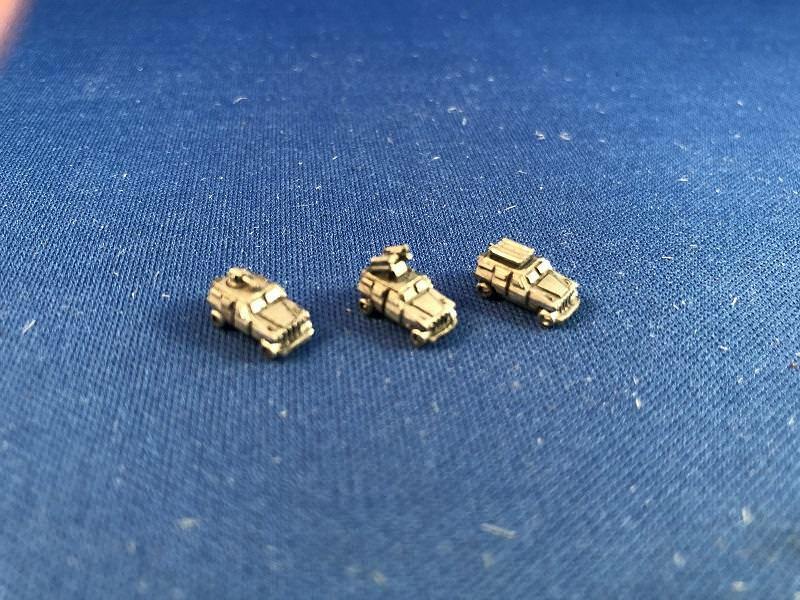 I only wish the turrets had a round peg instead of a rectangular one but that’s an extremely minor point. The Grav tanks are already planned to be my Neues Panzerdivision “Erdeslicht” - the Earthlight Division never seems to fade away, and a transition to a specialized LODAV assault unit has been in the cards for them for a long time. Lovely job on all counts! I recommend them to everyone even remotely interested in the scale as strongly as possible! Just pick up one pack - for $7, two full armored companies can’t be beat. Team Kukri would be high on my list were I you - it's Andreas' best set since Katana and would be superb in metal. Team Falchion as the U.S. Colonial Army First Cav, ready for Operation Turbo on Mars. 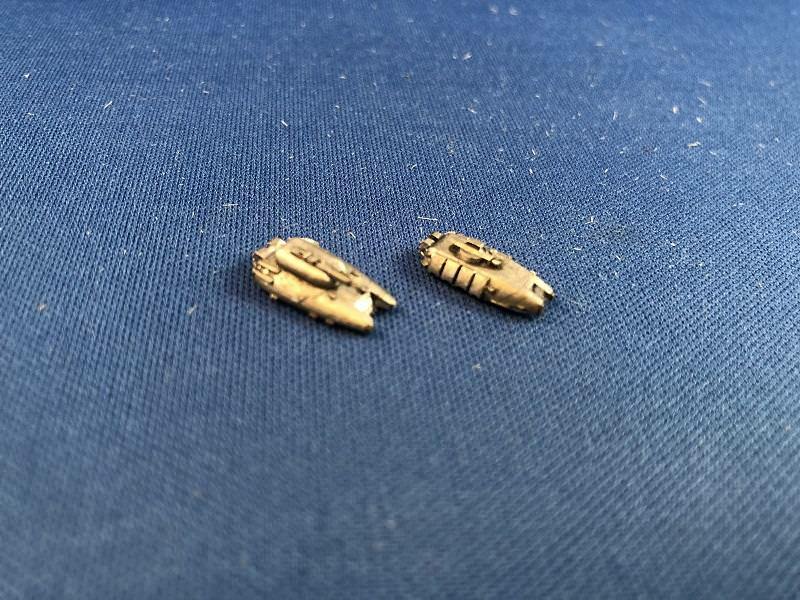 I just wanted to drop these here as an example of how incredibly nice the 3mm Microworld line is, and how well it paints up.